Molly Jo Rose is a visiting assistant professor of English at Huntington University. She is responsible for teaching classes in composition, literature, and creative writing. Since 2002, she has worked with students across the country, helping them become articulate and effective communicators. 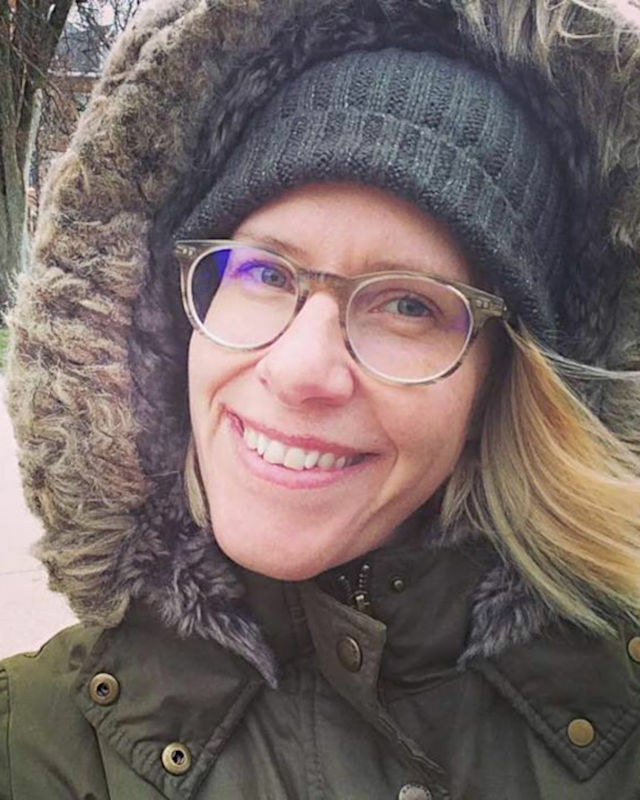 Originally from Grand Rapids, Michigan, Molly received her undergraduate degree in English from Aquinas College in Grand Rapids, her Master of Arts in English from Iowa State University, and her Master of Fine Arts in creative writing with a specialization in creative non-fiction from Western Michigan University. In addition to teaching, Molly maintains a monthly column and is a regular contributor at U.S. Catholic magazine. With wordsmithing as her passion and livelihood, it is unsurprising that Molly claims to play an almost unbeatable game of Scrabble. She also enjoys reading, running, and spending time with her husband and three children in their home in Ft. Wayne.